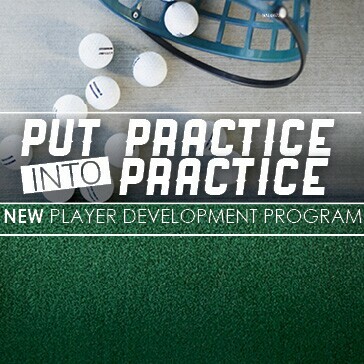 Enjoy Our Newly Improved Player Development Program! Call the Golf Shop at 513.651.GOLF to Purchase Yours Today! Valid for kids 17 & under with playing adult. 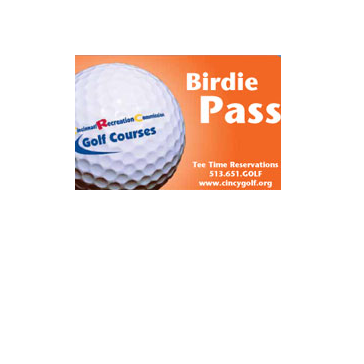 Valid at six CRC Golf Courses, and four Driving Ranges. Limit two buckets per day. Free buckets must be of equal or lesser value than paid bucket. Cart fee not included. Not valid with leagues, outing, holidays or other offers. They may participate at any of the CRC Golf Courses that offer camps or clinics. 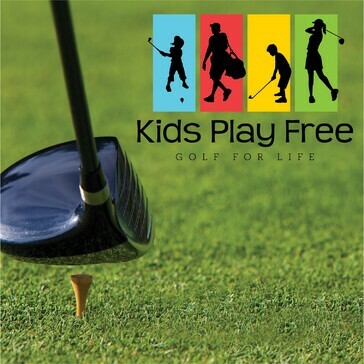 For a normal fee (typically $30), a child will receive golf instruction over the course of a week during the summer. 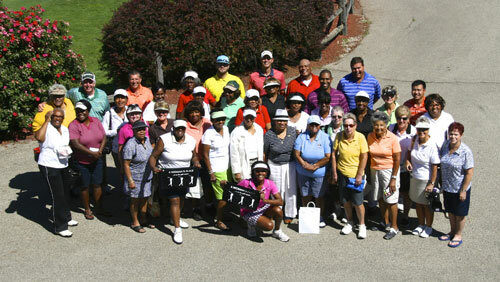 The Cincinnati Recreation Women’s Golf Association (CRWGA) is a league of women golfers, 18 years old and older, associated with the Cincinnati Recreation Commission. CRWGA plays one course each month from May through September. CRWGA also has special events during the season, including the Odd Ball Scramble, 2-Person Best Ball, the ProLady and the Club Championship. CRWGA plays as teams from five of CRC’s six courses with the team having a captain and a co-captain. The Stableford Point System is used for scoring and handicaps are determined by the GHIN system. The $35 membership fee includes the annual fee for your GHIN handicap and the year-end awards. Your GHIN number will be activated by the course where you are a CRWGA team member. For a membership application, please email CRWGA@cinci.rr.com or contact Mary Matthews at 481-2647.